Always in My Heart Necklace. Memorial Jewellery or Sympathy Gift. This necklace features a lovely heart pendant with the words 'Always in my Heart' inscribed on the front and back. 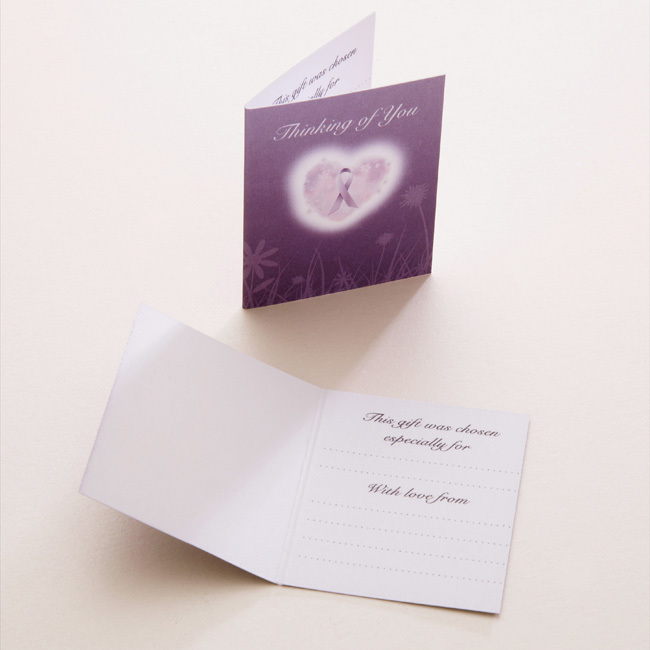 Ideal as sympathy gift for someone who has suffered the loss of a special person or pet. Please note this pendant is ready made with the inscription shown on the front and back. 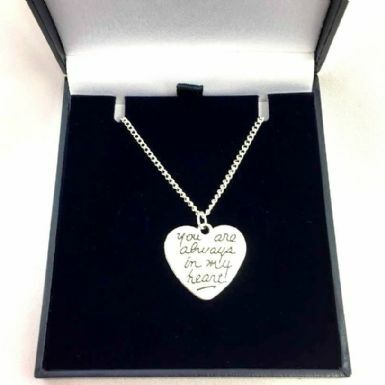 See also our range of memorial necklaces and memorial bracelets which can have any special names, dates or special messages engraved to make a truly personalised memorial gift. Heart Size: 22mm x 22mm. Metal Parts: High quality 925 sterling silver plated chain with Tibetan silver heart. Chain Length: 14", 16", 18", 20", 22" or 24". 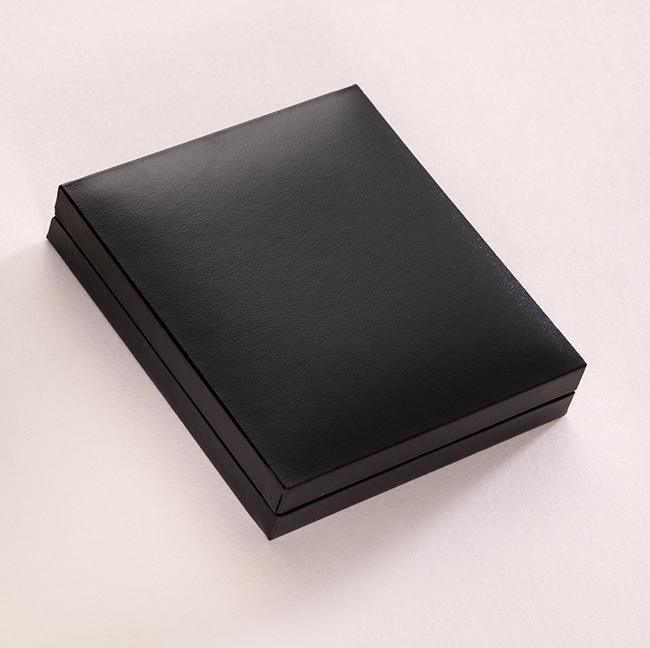 Presented in the hinged gift box shown with the free "Thinking of you" gift card included.